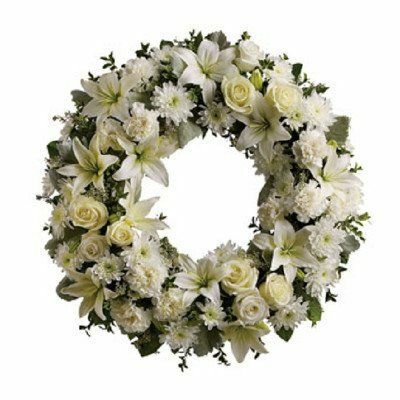 Home of Flowers is your local online Florist Westcliff on Sea for Flowers for all occasions. 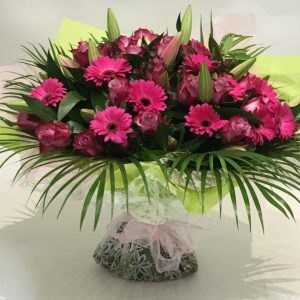 We are a family run Florists in Westcliff on Sea, Essex with over 25 years experience. 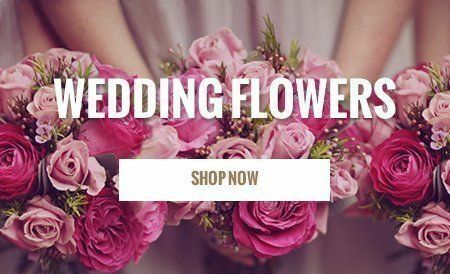 With less overheads than a traditional florist we supply more Petals for your Pound. 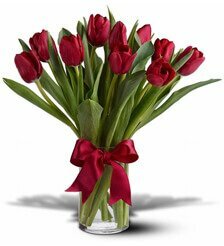 Our Flowers are hand selected, arranged, wrapped and delivered to your door, all within a few hours of placing your order. 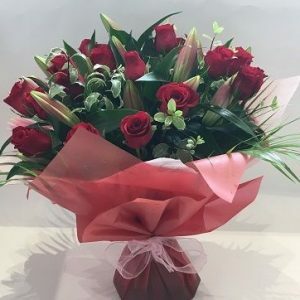 We pride ourselves on great quality and value and also offer chocolates, teddies and balloons to accompany your flowers to make your gift extra special. 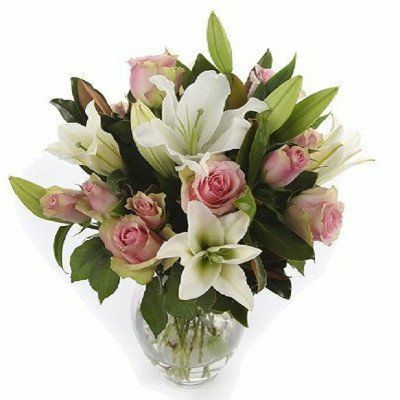 Home of Flowers Florists Westcliff on Sea, Essex offers stunning flowers delivered daily. 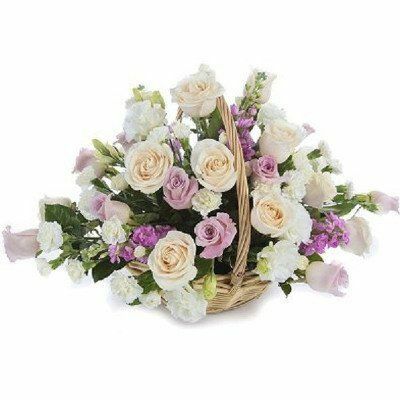 Get Same Day Flower Delivery when you order before 1pm. 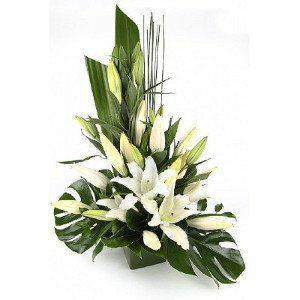 Home of Flowers, your Local Online Florists Westcliff on Sea, Southend on Sea, Leigh on Sea and all surrounding areas. 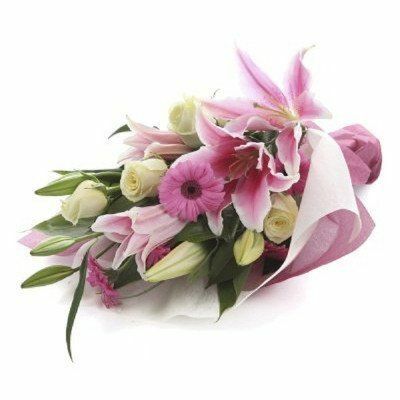 Flowers also available for collection by appointment only. 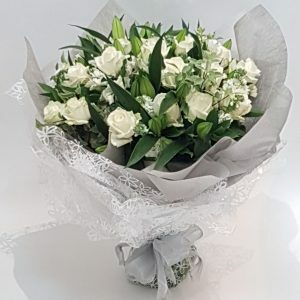 Home of Flowers, your Local Florist Westcliff on Sea, Essex have a wide selection of Beautiful Flowers for any occasion. Click the links to go straight to the product page. 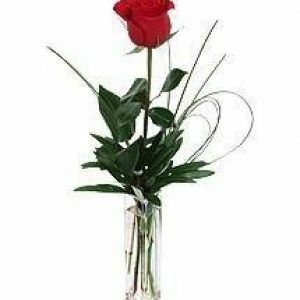 Try our Most Romantic Flowers – Hearts Desire – Dozen Red Roses truly expressing your love for that special person. 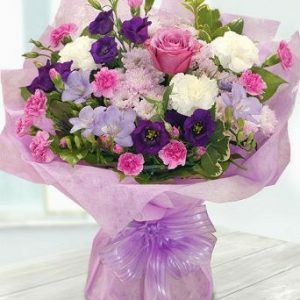 Birthday Flowers are always popular and our best seller here would be Sweet Sunrise. 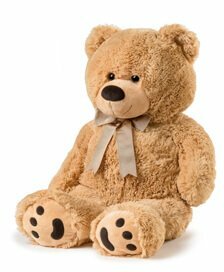 Or maybe just a simple Get Well gift to lift someones spirits. 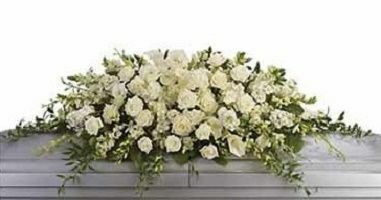 Home of Flowers have over 25 years experience in floristry. 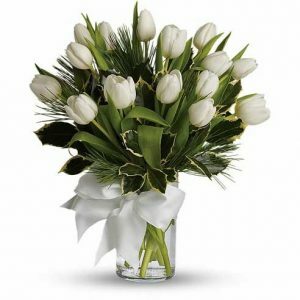 We pride ourselves on delivering only the best selection of Fresh Flowers to your door. 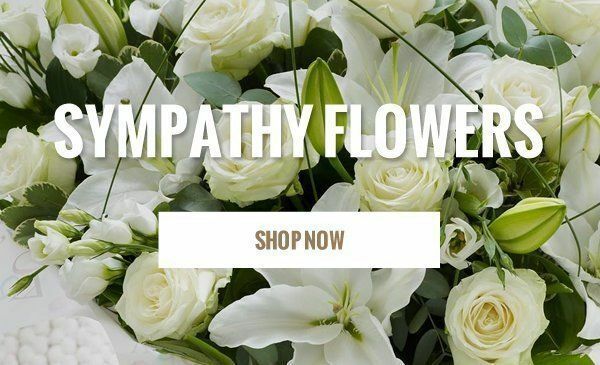 Browse through our vast selection in our Shop to find that perfect gift or Contact Us for a any personalised requirements. 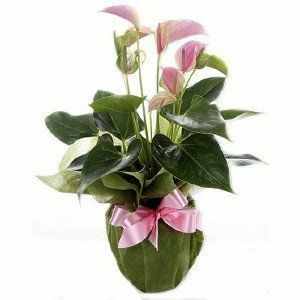 Whilst we have an ever growing selection of Flower Arrangements in our Online Flower Shop, it’s very difficult to meet everyone’s needs. 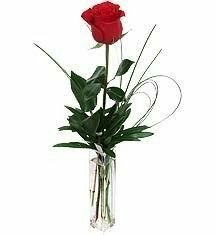 As a result we have our Custom Flower Arrangements. Talk to us on the phone or send your requirements on our Contact Us page. We go through everything with you and once you’re happy we’ll give you a price to enter and pay. 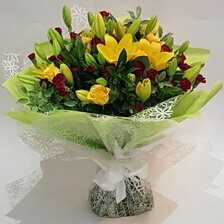 We will then select, arrange, wrap and have your Flowers Delivered to your door. 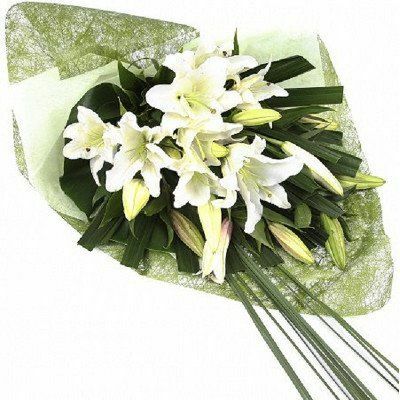 Visit Home of Flowers on our Social Sites to see the latest news and what’s happening. Facebook, Twitter, Instagram.